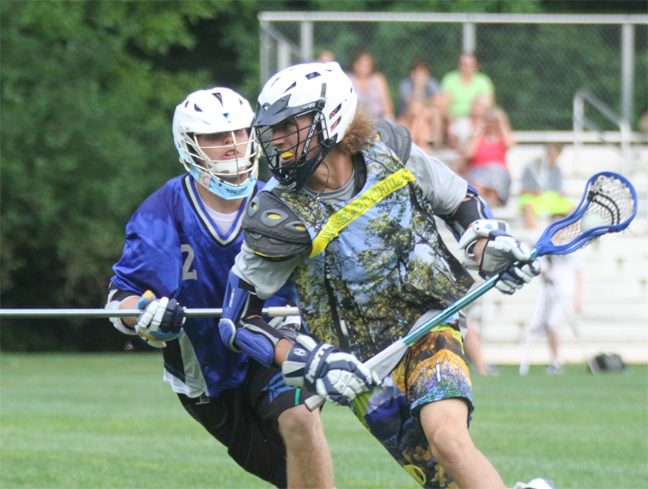 We have clearly seen much growth from the Wasatch Lacrosse club (UT) in a year’s time. Wasatch – one of Utah’s top club teams – played the Duke’s Lacrosse Club (PA) Wednesday night at Chestnut Hill College in a friendly scrimmage as part of a week-long East trip to tour Division I colleges, play several elite club teams and compete at the Tri-State National tournament (N.J.). This entry was posted on Thursday, July 10th, 2014 at 1:56 pm and is filed under Boy's/Men's, Club. You can follow any responses to this entry through the RSS 2.0 feed.